The build of Redmi Note 3 is strong with a metal design. The phablet sports a 5.5 inch HD display with a resolution of 1080×1920 pixels and a viewing angle of 178 degrees. It runs on MIUI 7 based on Android Lollipop. The Dual SIM feature supports Nano 4G SIM cards. The mobile uses a 16-megapixel rear camera with phase detection autofocus (PDAF) and two-tone flash and a 5MP front camera. The connectivity options include 4G LTE (compatible with Indian LTE bands), VoLTE, Bluetooth, 3G, GPRS/ EDGE, GPS, Glonass, Wi-Fi, and Micro-USB. It weighs just 164 grams and is light weight to handle. The prominent feature of Redmi Note 3 is the hexa-core Snapdragon 650 processor (four cores clocked at 1.2GHz and two cores clocked at 1.8GHz). The mobile has a fingerprint sensor at the back panel which can support 5 fingerprint profiles. 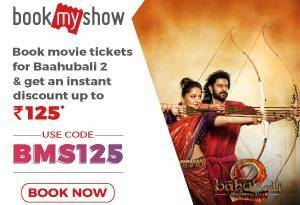 Xiaomi has claimed that the users can get free subscription to Hungama for 2 months. Redmi Note 3 runs on a powerful 4050mAh battery with faster charging technology. It can charge upto 5-% in an hour. The mobile will be available in Dark Grey, Champagne Gold, and Silver colours. Xiaomi has stated that Redmi Note 3 is their third product in compliance with “Make in India” project. The phablet will be available on Amazon and MI Store from March 9 and later will also be available in Flipkart and Snapdeal. 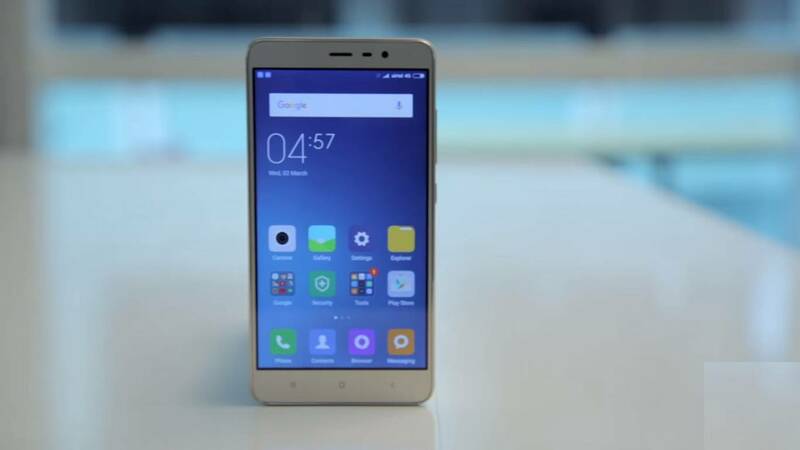 Xiaomi has revealed that its recent MI 5 mobile will go on floor in India by April. The MI Bluetooth speaker has also been launched at Rs.1999. Xiaomi’s recent launch, Mi 4S powered by Qualcomm Snapdragon 808 paired with Adreno 418 GPU has hit the floors in China. It is waiting to be launched in India next. 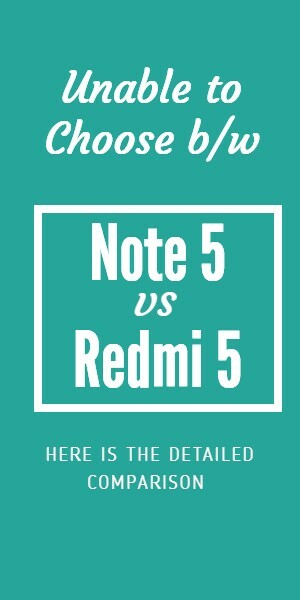 Xiaomi Mi Note 2 vs Redmi Note 3 vs Redmi 3s Which one is better..?